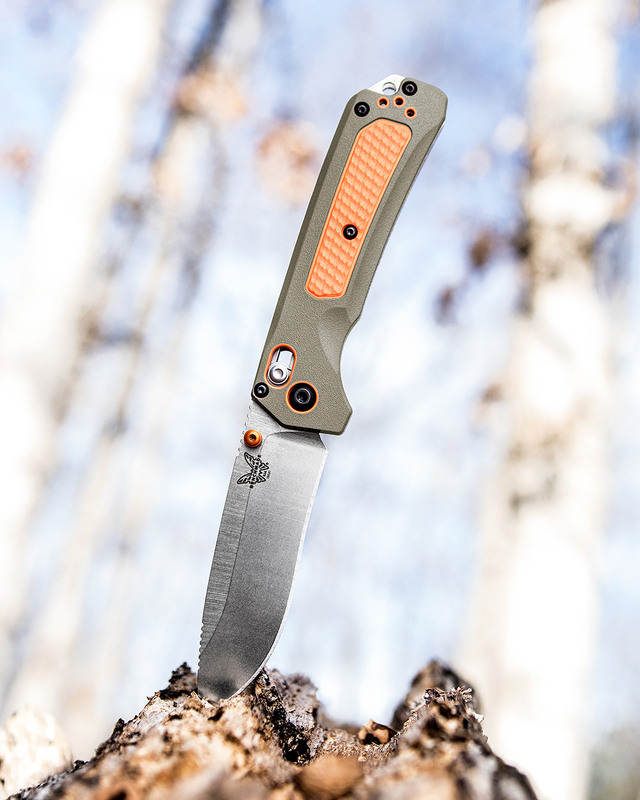 Based on the highly regarded Grizzly Creek, the Grizzly Ridge brings the comfort and sure grip of a dual durometer handle to this folding EDC hunter. 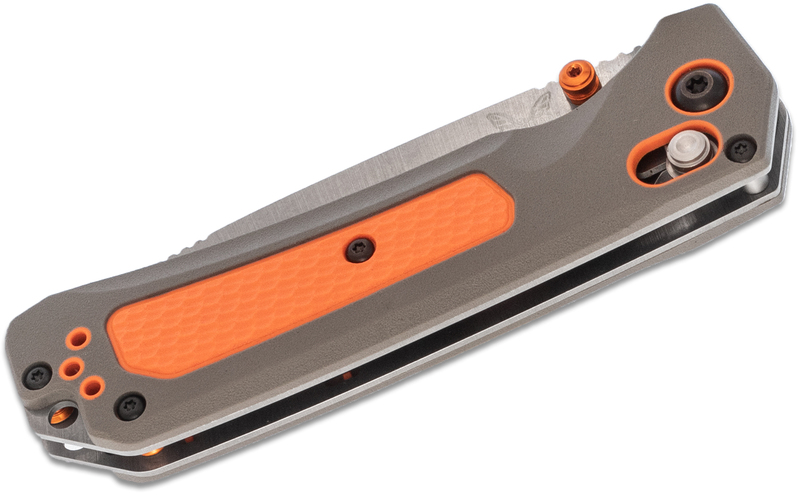 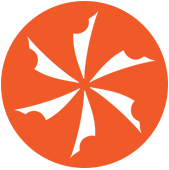 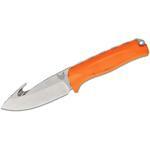 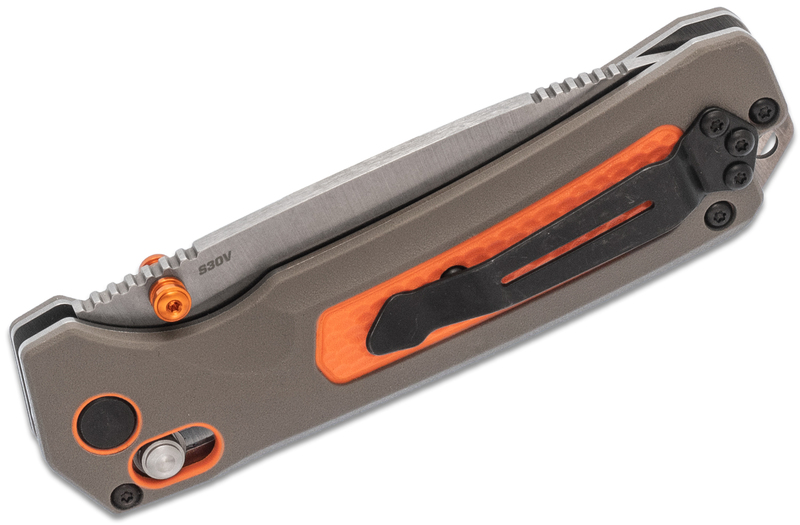 It features a blade designed for all-around hunting utility and unique orange accents to always catch your eye out on the town or in the bush. 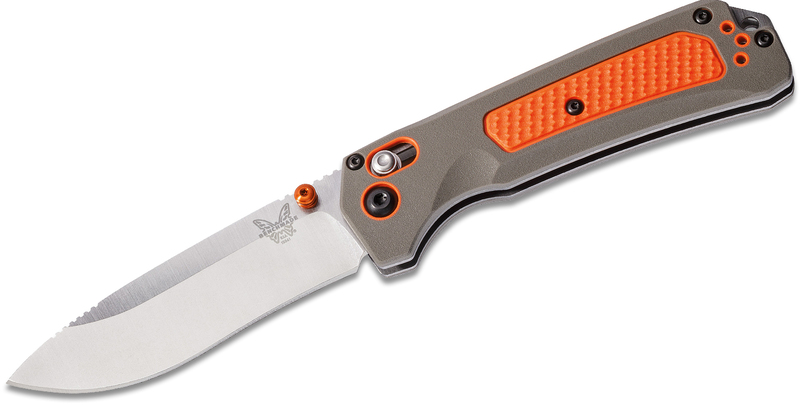 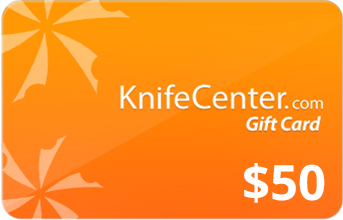 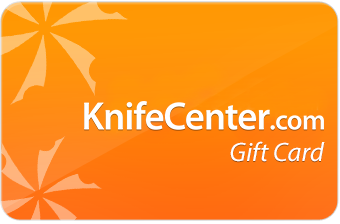 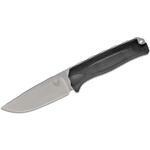 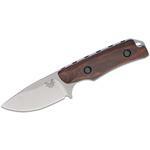 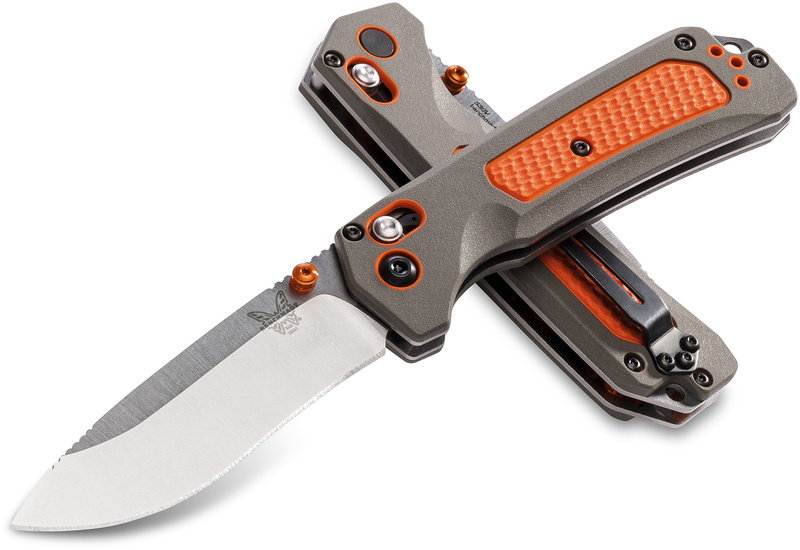 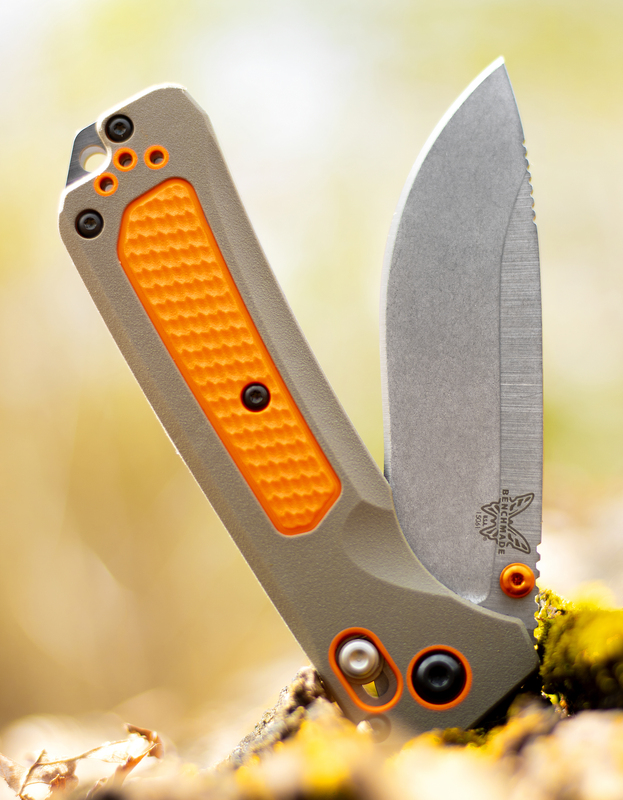 Hey, I wanted to share "Benchmade Hunt 15061 Grizzly Ridge Folding Knife 3.5 inch S30V Satin Plain Blade, Orange Grivory and Versaflex Handles" with you from KnifeCenter.